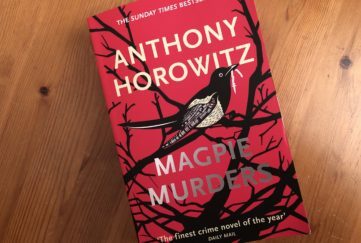 > Book Review: What’s Gone Wrong In Publishing? 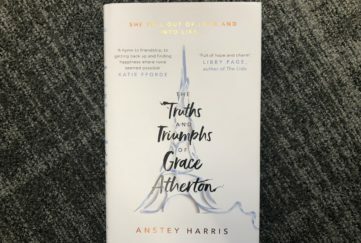 Book Review: What’s Gone Wrong In Publishing? Something a bit peculiar seems to be happening in book publishing. Something’s gone wrong. As Fiction Ed of The People’s Friend, I receive advance press information about lots of new novels. Some of them come with quite a buzz. Great, creative press releases that totally fire your interest. Rave advance reviews. 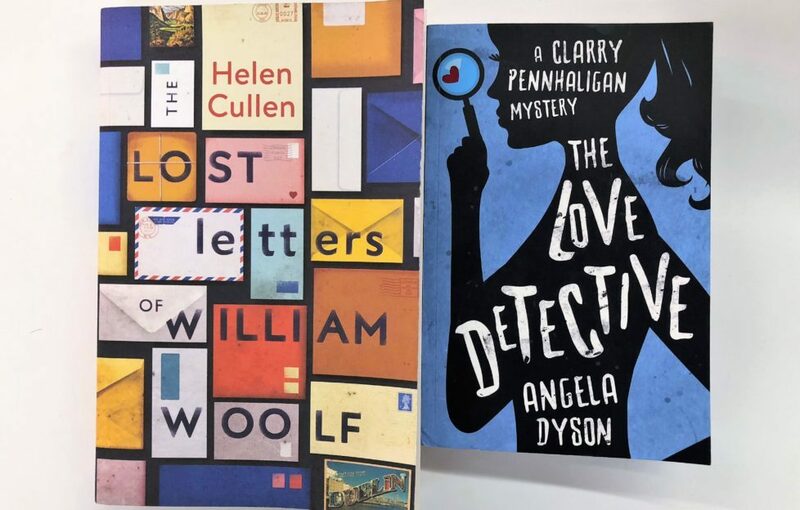 That happened with two recent titles, The Love Detective by Angela Dyson and The Lost Letters Of William Woolf by Helen Cullen. 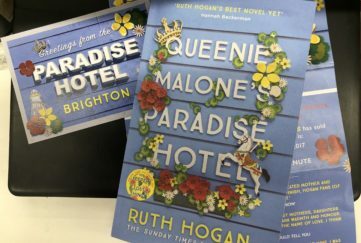 Both debut novels with lots of activity around them: blog tour, events….. But here’s the thing. I think both are really poorly written. In The Love Detective, the author can’t decide whether she’s telling the story in the present or the past tense. It flip-flops back and forth between them. No, not flashbacks. It’s all “now”. It’s just…shoddy. I actually checked if it was a proof copy, with editing still to be done. But no, it’s the real deal, shop ready. Oh dear. See how it switches to his POV? For one paragraph only, before returning to hers. Again, shoddy. I’d already flinched at the writer’s use of “span” instead of “spun” – which for me is right up there with “was sat” and “draw” for drawer – and this pov switch finished me off. These flaws are so fundamental l don’t know how they got past their editors. Sadly, though, they’re a common trait in novels now. That’s what I mean about the something peculiar happening in publishing…. Something’s gone wrong. And it’s worrying because writers learning their craft will see it, think it’s ok, emulate it, and so it goes on. But The People’s Friend is old-school, so please don’t try it in stories for us, because I’m afraid you’re going to be horribly disappointed when we send them back.